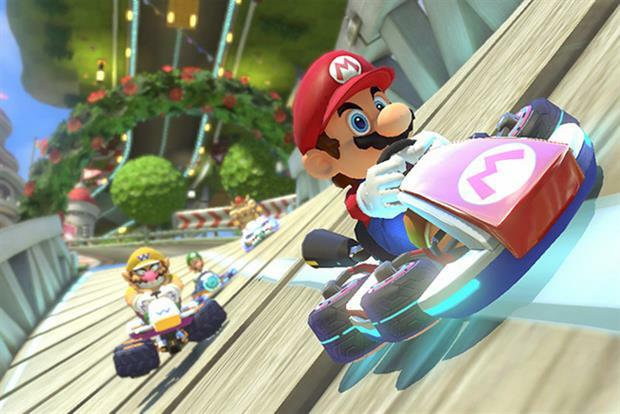 The7stars has won the media planning and buying account for Nintendo UK, following a competitive pitch. Campaign revealed in March that Nintendo had begun reviewing its media planning and buying requirements. The Japanese video games giant had previously worked with MEC in the UK. The7stars will start work on the account immediately, focusing initially on Nintendo’s summer activity including the Yo-Kai Watch games for Nintendo's 3DS console. LinkedIn has appointed We Are Social to handle a social media project for the website in the UK after a competitive pitch. Creativebrief ran the pitch, which began in January 2016. There is no incumbent. Turkish Airlines has appointed football content specialist Copa90 to create digital content to support its official sponsorship of the upcoming Euro 2016 football tournament. Content will include the series "Meet Europe’s Best" with coverage of Europe’s "best fans", which will explore why international football is so special to them. Following an international tender, Bordeaux Wines has reappointed Isobel as its creative global agency for the next three years. The appointment follows Isobel’s recent work with the wine brand on its award winning "The more you look, the more you discover" campaign. The & Partnership’s content agency AllTogetherNow, run by former NME editor Conor McNicholas, has been appointed by Ibiza Rocks to launch Snapchat’s first geotargeted live story from Ibiza, inviting fans around the world to experience the best of the island via its Live Story coverage. Varta Consumer Batteries, part of the global Spectrum Brands family, has appointed Refinery to head up its first UK campaign. Working alongside the Varta UK marketing team, Refinery will debut a brand awareness campaign to challenge Duracell and Energiser. Established in Germany in 1887, Varta is the market leader for consumer batteries in Germany, Switzerland and Austria. Wyevale Garden Centres has consolidated its advertising into integrated retail agency Live & Breathe. Live & Breathe previously handled the below-the-line account for the garden centre chain, while Now worked on above-the-line work. Eponymous British luxury brand, Clive Christian, has appointed Huge as its digital agency to develop future campaigns for new product launches. The appointment was made without a formal pitch process and is effective immediately. International integrated energy company Phillips 66 has awarded Brand & Deliver a three-year contract to provide marketing services to its UK business. The brief includes design, artwork and print services for point of sale material, filming and photographic services, branded collateral and online support for the company’s websites and social channels.